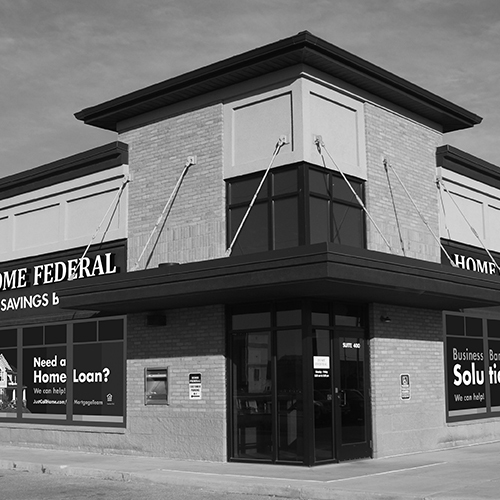 One of the four Home Federal branches in Rochester, Minnesota, our West Circle location can be found on Superior Drive on the northwest corner of the West Circle and 19th Street intersection. This location is known for its beautiful interior, and is also the pick-up/drop-off site for Home Federal's convenient GOTrailer, which is free to use any Home Federal clients! 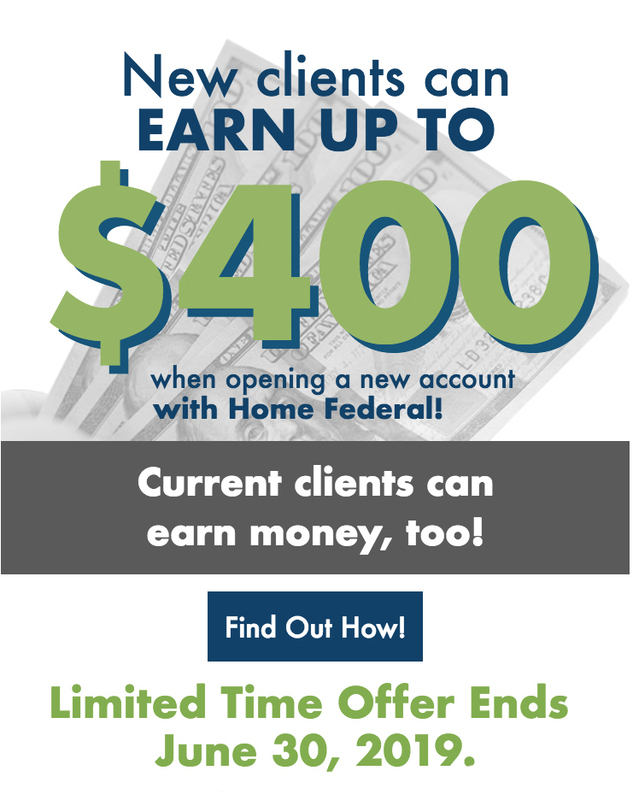 Stop by to talk to any of our local banking experts about all your banking needs.